French Hot Chocolate is a decadently thick and creamy hot chocolate also known as Parisian Hot Chocolate or Chocolat Chaud. 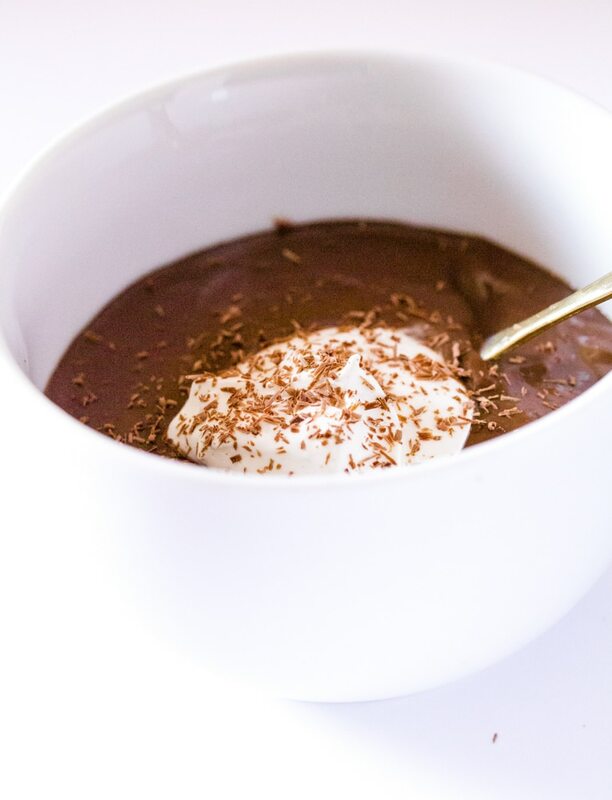 It’s made with heavy cream and dark chocolate, so it’s a perfect treat for special treats! My hot chocolate recipe collection is growing fast and furiously thanks to the awesome Hot Chocolate Extravaganza that I’m running on my blog these days. Whether it’s this Three-Ingredient Creamy Homemade White Hot Chocolate, or pretty Purple Velvet Hot Chocolate or this citrusy Orange Hot Chocolate that you first choose to make, I can guarantee you won’t be disappointed! 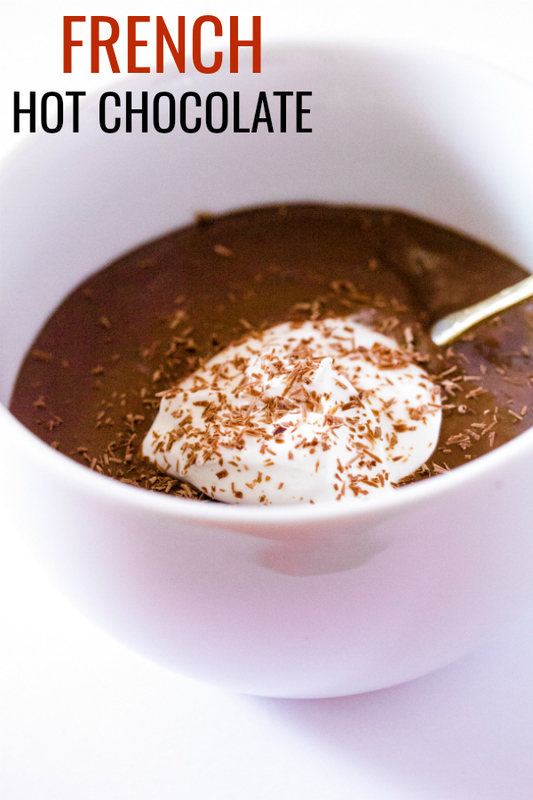 Welcome to the first hot chocolate recipe in I Knead to Eat’s Hot Chocolate Extravaganza! And it’s also like a chocolate hug. It seeps through you enveloping you into a warm hug that totally tastes and smells like chocolate. I’m just so weird right? Please keep being friends with me. Lol. French Hot Chocolate (Parisian Hot Chocolate) is unlike any hot chocolate you’ll have ever tried. It’s not made from cocoa powder. Instead it’s made from real chocolate and heavy cream is also used to give it a thick consistency. It also has a very intense, rich chocolate flavor, unlike drinking chocolate. This French Hot Chocolate is a very indulgent drink, with a few ingredients. Since we’re only using a handful of ingredients in this recipe, it’s essential to use good quality ingredients. We want the chocolate to shine here, so I would strongly recommend using a high quality dark chocolate. I used Lindt Dark Chocolate (70%). 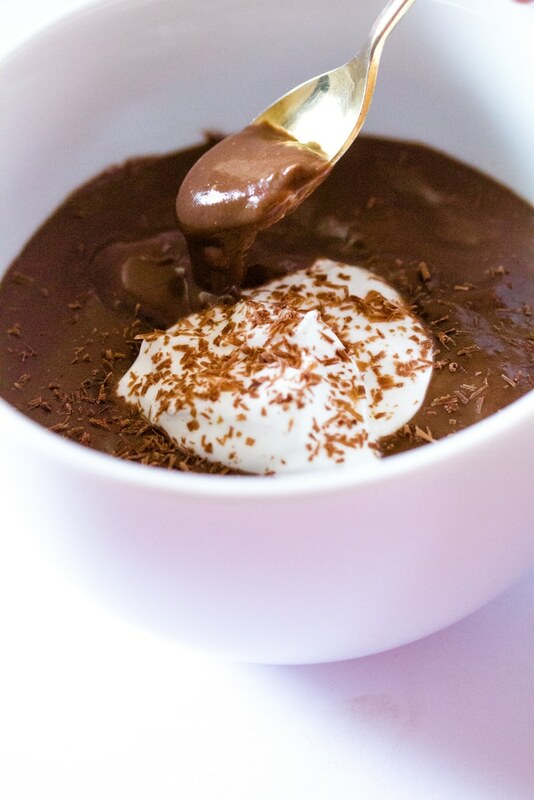 To bring out the flavor of the chocolate even more, add a teaspoon of instant coffee or espresso powder. It won’t taste of coffee I promise. The coffee will intensify the flavor of chocolate. How do you make French Hot Chocolate / Parisian Hot Chocolate? Start by chopping the dark chocolate into chunks. We don’t need to go too fine because it’s just going to melt anyway. Then in a medium saucepan, combine the milk and heavy cream, and gently heat. Add the coffee and whisk well. Finally add the chopped dark chocolate and continuously whisk until the chocolate has completely melted and the hot chocolate is a thick mixture. Use good quality dark chocolate. I used Lindt, but any high quality brand such as Godiva or Ghirardelli should work great too. You may go for milk chocolate if that’s your liking, but dark chocolate brings out the most intense flavor. Always keep the heat medium low while making hot chocolate. We don’t want the milk and cream to boil, just simmering is good. You may skip the coffee if you want, but it does intensify the chocolate flavor in this French Hot Chocolate. French Hot Chocolate is a decadently thick and creamy hot chocolate also know as Parisian Hot Chocolate or Chocolate Chaud made with heavy cream and dark chocolate. It's perfect for sipping on a chilly winter day. 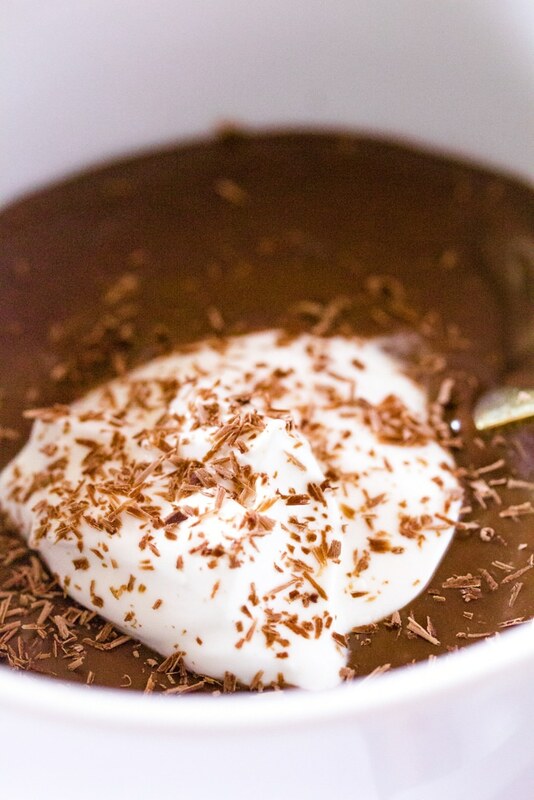 Gently heat the milk and heavy cream in a medium sized saucepan, and then add the coffee and dark chocolate. Continuously whisk until the dark chocolate completely melts and the French Hot chocolate thickens. We don’t want to boil this mixture, so keep the heat medium low. Remove from heat, and pour into mugs and serve immediately. 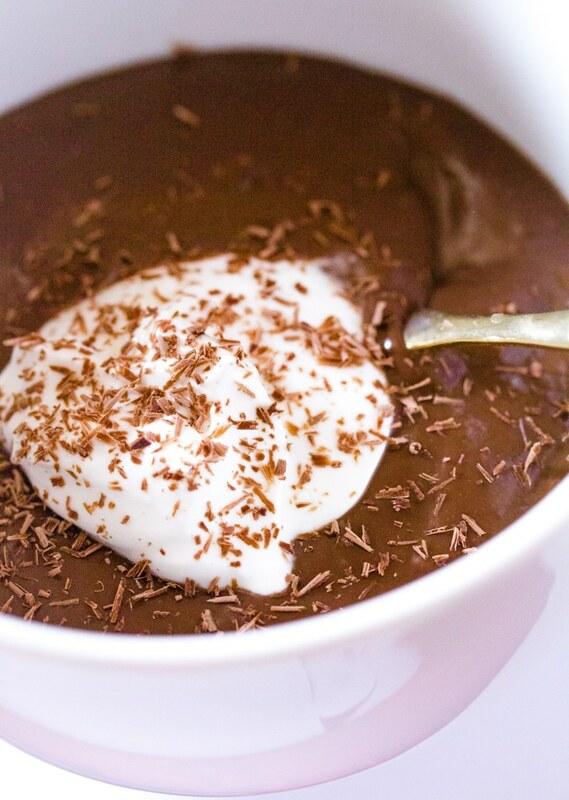 Leftover French Hot Chocolate can be stored in an airtight container in the refrigerator. Notes: You may use any kind of chocolate you like, but dark chocolate lends the most intense flavour to this French Hot chocolate. I used Lindt 70% dark chocolate but Ghiradelli or Godiva are great options too. 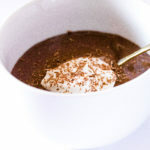 French hot chocolate (like Spanish, which is similar) is such a classic for colder weather, rich and properly chocolatey unlike the instant versions. Looks good! As soon as the weather here in Italy gets colder (perhaps with some snow on the ground! ), I’m going straight out to buy some dark chocolate! This looks heavenly! I can’t think of anything better than coffee in my hot chocolate. This french hot chocolate has me wishing I had a cup of this right now. It sounds rich and delicious! I love that it uses dark chocolate. Such a perfect treat for this cooler weather! Will be trying this weekend… can’t wait! It looks almost like a pudding. So decadent and delicious. 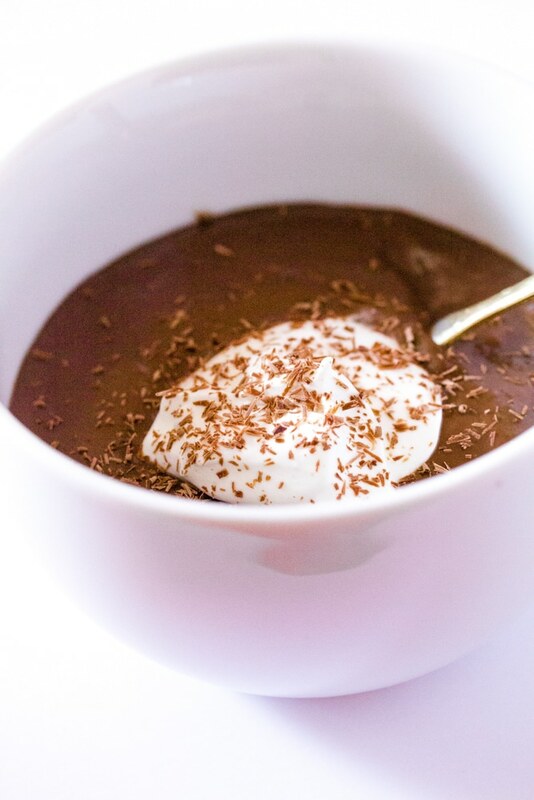 I’ve never tried French hot chocolate before so I think I have to make this!